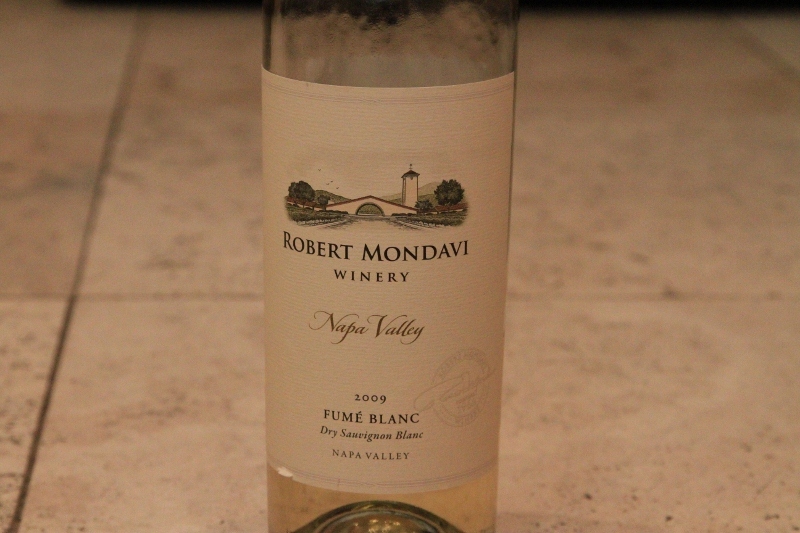 One thing that the Robert Mondavi Winery is good at is consistency. It’s not the only thing that they’re good at, but it’s good to know that which ever wine you purchase from them will at least be as consistent as the last, and consistently decent. This wine has a nice flowery nose with a hint of sweet tropical fruit. The palate consists of white peach and nectarine. There is a nice amount of crisp acidity on this wine considering the nose would have you believe it is a sweeter wine. The retail is $20, but if you can find it for $10-$15 you will have yourself an outstanding summer sipper, a crowd pleaser.